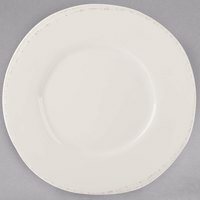 If you’re looking for an attractive dinnerware set with rustic appeal, World Tableware Farmhouse porcelain dinnerware is perfect. 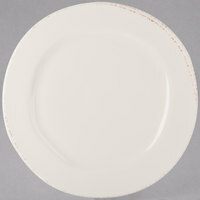 These Farmhouse dinnerware sets have unique, non-traditional edges, which give them a natural and homemade look that is the perfect complement to rustic decor. 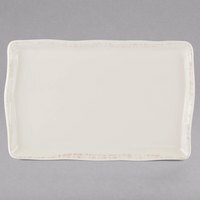 Running around the rim of these Farmhouse dishes is a light brown line, which provides a frame for your food, accentuating its appeal. 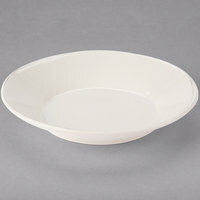 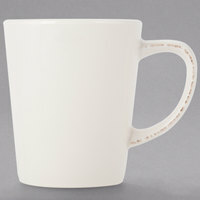 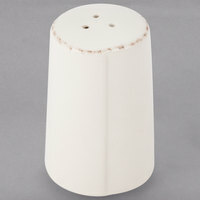 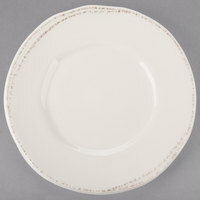 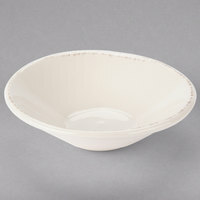 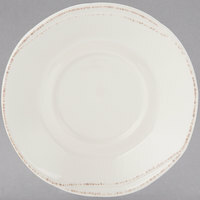 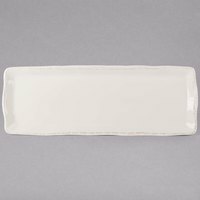 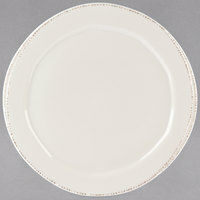 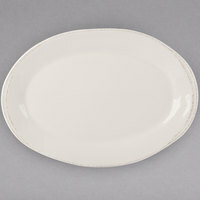 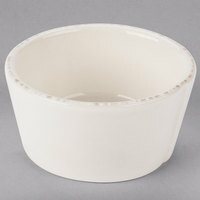 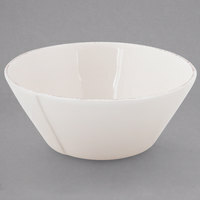 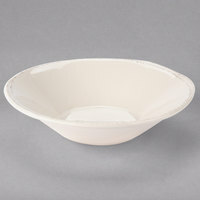 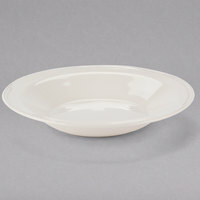 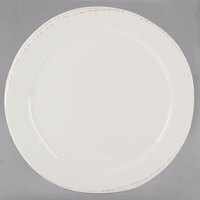 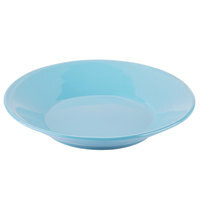 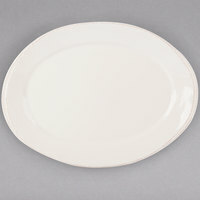 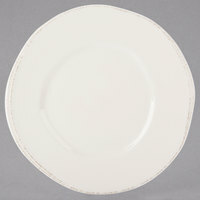 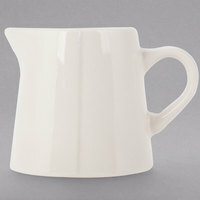 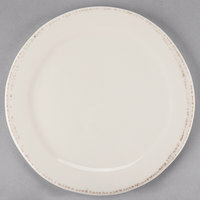 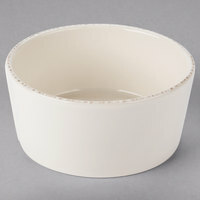 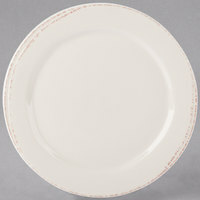 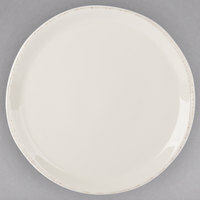 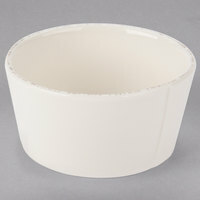 From Farmhouse plates and bowls to cups and saucers, this attractive World Tableware line has what your business needs. 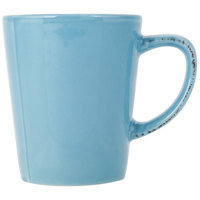 3 2 - 5 Oz. 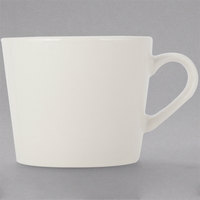 7 8 - 12 Oz. 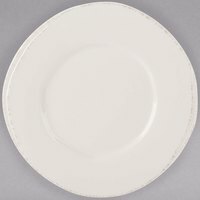 7 13 - 20 Oz. 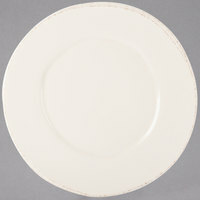 6 27 - 30 Oz.